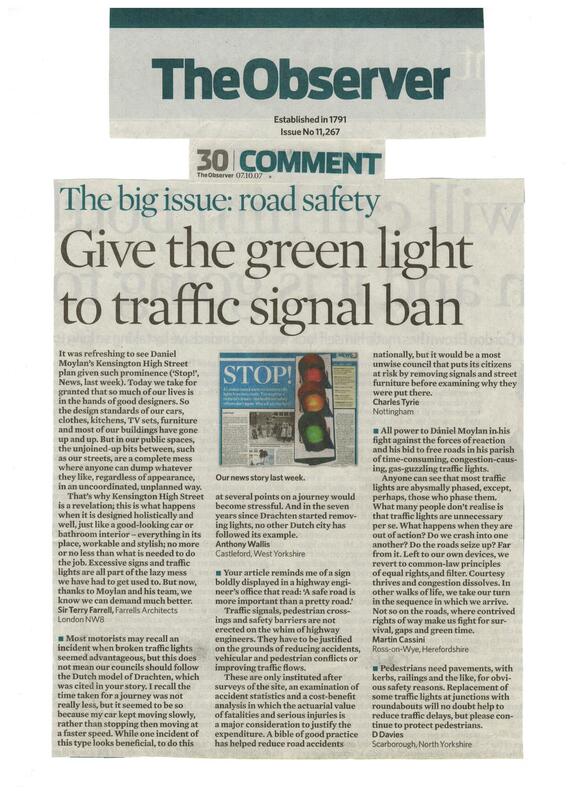 Cambridge News Aug 2016 – a front page piece about my critique, commissioned by the Chamber, of Cambridge’s transport strategy. Then the Cambridge News changed hands and the link was lost. It’s in the vaults. Ditto with some of the Bristol Post articles below. Tesla is suing the BBC for defamation. Its claim that the car has a range of 200+ miles was rubbished on the show. Story here. Electric power from heartbeats is being harnessed via chips that use zinc oxide nanowires so small that 500 could fit in a human hair. When flexed or moved, they generate power. Five nanogenerators working together can produce 3 volts, equivalent to two AA batteries. If enough are stacked together, could they produce enough to power an electric vehicle? The research is being led by Dr Zhong Lin Wang at the Georgia Institute of Technology.